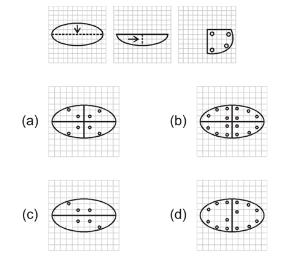 RRB NTPC Reasoning Quiz on New Pattern. RRB NTPC Reasoning Study Material. 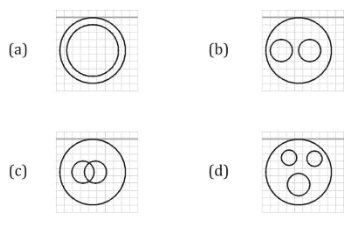 RRB NTPC Reasoning Question. RRB NTPC Reasoning Practice Question Set. 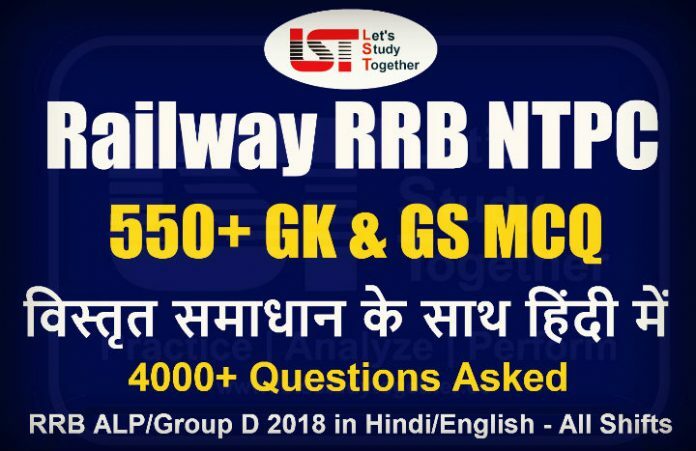 RRB NTPC Study Material in Hindi language. Welcome to the Lets Study Together online Railway NTPC 2019 section. If you are preparing Railway, RRB NTPC, ALP and RRB Group D Exams 201-20, you will come across a section on “General Intelligence & Reasoning”. Here we are providing you with “RRB NTPC Reasoning Question” based on the New Pattern pattern of your daily practice. 2. 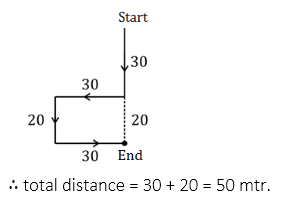 A girl walks 30m towards south, then turning to her right she walks 30m, then turning to her left, she walks 20m, again she turns to her left and walks 30m. How far is she from her initial position? 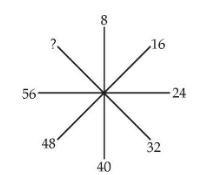 3.Which answer figure will complete the pattern in the question figure? 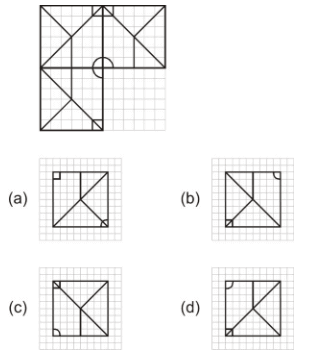 4.A piece of paper is folded and cut as shown below in the question figures. From the given answer figures, indicate how it will appear when opened. 5. Arrange the following words as per order in the dictionary and then choose the one which comes last. 6.If Usha is taller than Nisha. Nisha is taller than Asha. Alka is taller than Usha. Harsha is shorter than Asha. then who among them is the tallest? 8.If in a code GONE is written as ILPB then how may CRIB be written in that code? 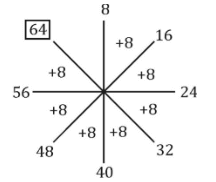 9.Find the missing number from the given alternatives. 10.One morning, Raju walked towards the sun. After some time he turned left and again to his left. Which direction is he facing?